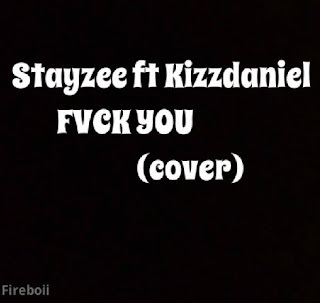 If you've not been listening to the song covers of KizzDaniel's Fvck you, you need to listen to Stayzee's own cover. 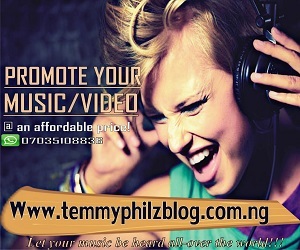 Am sure you love this song, kindly share it on social media using any of our social media buttons above. 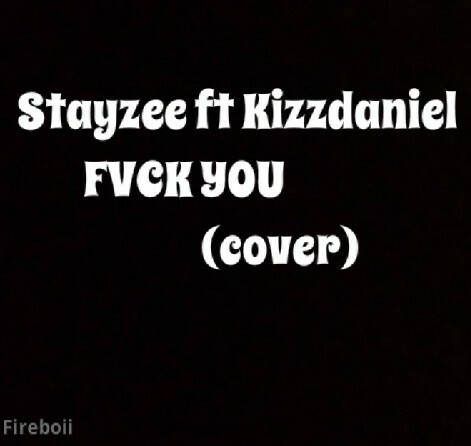 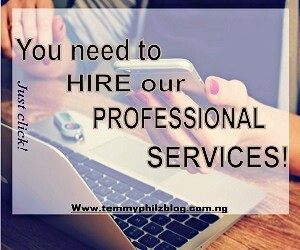 We so much love and apperciate comments too, kindly drop your comments about this song.